Children today are less able to deal with failure, rejection, and pain than ever before. As parents, we hate to see our children suffer, but how do we prepare them for real life? How do we help to make them strong, but flexible at the same time? 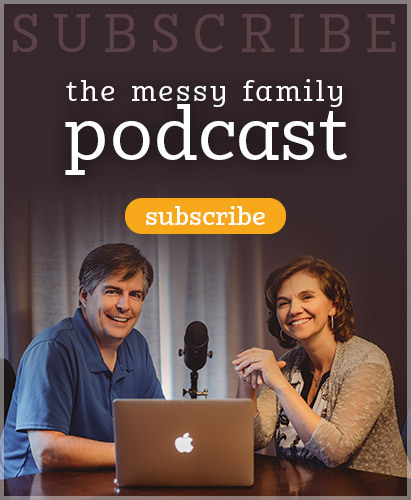 In this podcast, we discuss how hard it is to see our precious children struggle, and we point out the pitfalls that parents can easily fall into. 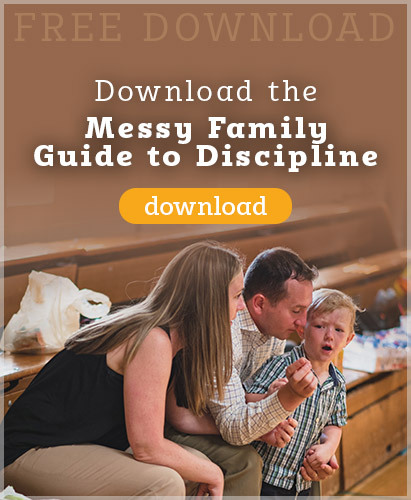 We also give three principles you can implement in your parenting to help form resilient kids. Please take five minutes to complete the 2017 Listener Survey. 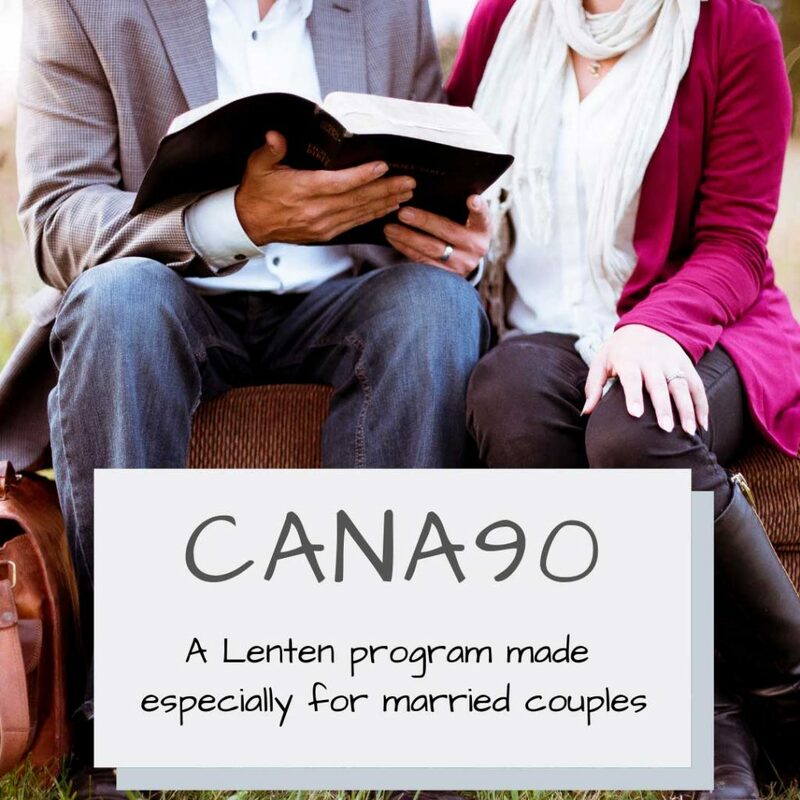 This entry was posted in Podcasts and tagged confident, family, identity, parenting, strength by Mike and Alicia Hernon. Bookmark the permalink.